The purpose of Thrifty Thursday is to pick a book which was free (at some point). I will be doing posts about once a month of a book I got free on Kindle. I get at least five emails a day with free books as options. I look them over on Goodreads and download ones that sound interesting. I try to only take ones which have a rating above 3.5 stars since there are so many. This month’s Thrifty Thursday eBook is still available at no charge from Amazon, Kobo and Barnes & Noble. Two years ago, 21-year-old Kate Edwards became deathly ill and slipped into a coma. While unconscious, she crept into the mind of a missing boy and awoke with the knowledge of his location. Friends and family were skeptical and wary of her new ability to see into the minds of others. Their fears prompted Kate to keep her psychic powers a secret. Feeling alienated, she dropped out of college and spent most of her days holed up at her mother’s home. Now another child has been abducted. Police detective Jared Corbett seeks out Kate for her help in solving the case. Reluctantly, Kate agrees and they must work together to bring 8-year-old Cori Preston home to her family. Although attracted to one another, Jared has a girlfriend with ties to the abduction case and Kate is sarcastic and guarded since her coma. With visions she can’t control and an uncontrollable attraction to the detective, she wonders if she can leave the past behind and finally stop hiding from the world. Otherwise, Cori may be lost forever. First Visions by Heather Topham Wood has my favorite kind of thing which is psychic powers or magic. In this case, Kate has visions. She has helped the police to solve some child abductions. A new policeman, Jared , comes looking for help when his girlfriend’s little sister is kidnapped. It has a Goodreads rating of 4.00. Kate grows during this book. She starts out as a whiny, hiding from life, barely new adult person. I didn’t like her too much. I understand her problems and why she is hiding but I wanted her to stop hiding and do something. Finally, she does and starts making progress. Jared is an attractive and honorable guy. He has an interesting background and police work can be fascinating and exciting. His girlfriend is too much of a stereotype. She does not fit for a good guy really, unless he was in a man whore phase. And then she wouldn’t be a girlfriend. So maybe that isn’t such a cliché, but otherwise she is. I do like the way he understands Kate and how he treats her. The writing in the book seems amateur. The characters act out in stereotype fashion. I think what makes it feel wrong is the story is told in so many details, as opposed to showing us with dialogue and events. So it feels too much like a bunch of facts with no emotional connection. There is nothing really wrong with the plot but it is straightforward. But the police seem incompetent compared to the technology and techniques used on television these days. Since this is fiction, I would think they could get a few more breaks or information more quickly. I suppose the slow down allowed Kate and Jared to have time together to get to know each other, or adjust emotionally to reality but it didn’t seem to use the time to advantage that way. By end of the First Visions, things are wrapped up nicely and the future looks interesting. I do appreciate it is not a cliffhanger. It is more of a HFN (happy for now), which is perfect in urban fantasy type series. Will I read on? I am not sure. It has the possibility to improve and the bare bones are the type of story I prefer. But there are so many books at the moment I am dying to read, so it might be awhile before I get back to this series. 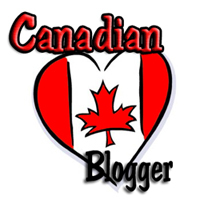 Please leave me a comment and let me know if you like this idea and whether you prefer contemporary romance, paranormal romance or urban fantasy selections? 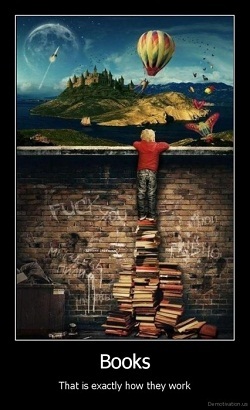 Or maybe, a rotation of those types of books? I’ve picked a paranormal romance for next month. 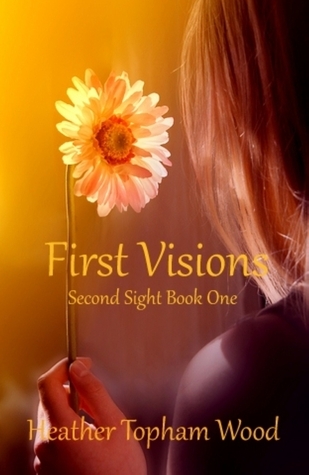 Share the post "Thrifty Thursday Review: First Visions by Heather Topham Wood (Second Sight #1)"
I think this is a great idea. It’s pretty boring when you see the same 10-20 books over and over again. I don’t want to see a large number of self-pubbed books reviewed here, but a couple of times a month is fine and mixes it up a little. I read contemps, PNR, and UF, so I’m happy to see any or all of those featured. 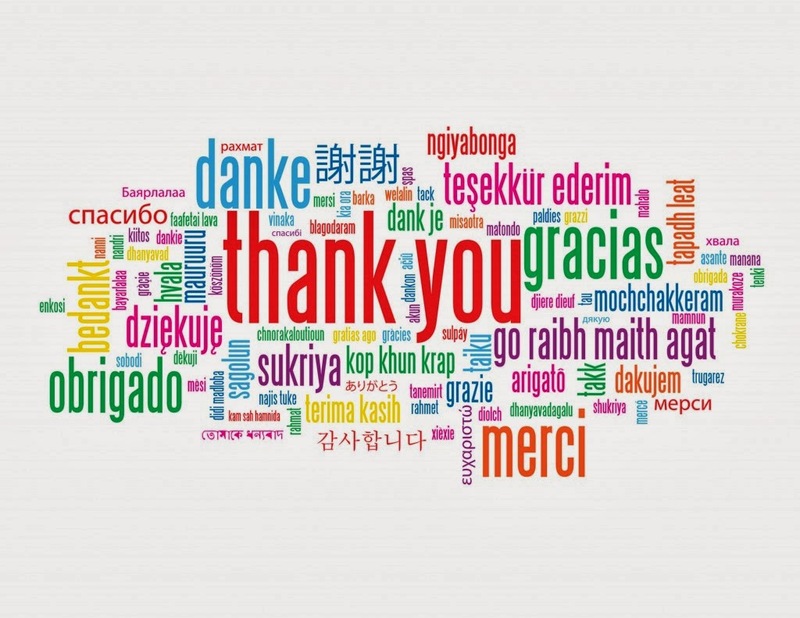 Jen – Thanks for the support. I’m hoping to find better books. I AM choosing only books which are above 3.5 stars average on Goodreads. I’m doing this once a month, although the timing in the month will move around due to other releases,etc. Next month is a romantic suspense book, (one of my favorite genres) by a well-known author. It is first in a series. I like her other series so here’s hoping it’s a good one.